Here at Job Shadow you can read real interviews from people as they talk about the jobs they do and the careers they have. If you’re career hunting, trying to find out what career is right for you, don’t like your current job, want to career mentor and help others, or just plain curious you can read about and explore the different career options and shadow people’s jobs online. Click on the ‘career hunting’ link to the right to get started if you’re looking to find motivation, career information, and a job you’ll love. 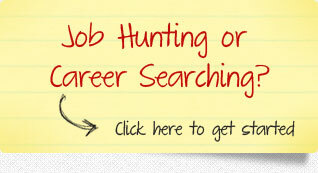 Click the ‘share your career’ link if you want to share about your career and inspire others.